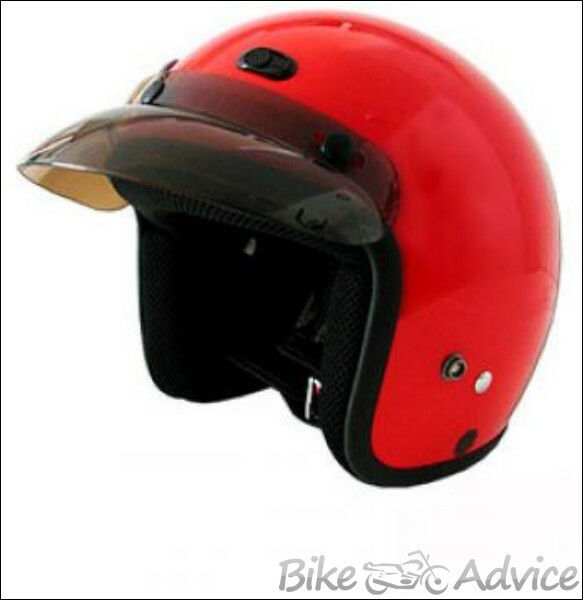 There are those who will bother, but everyone knows that a good helmet is essential for riding a bike safely. In this post, we will take a tour of the history and the different models of this equipment. Come on? As soon as the motorcycles came along, in 1894 when the first gasoline-powered motorcycle was manufactured in Germany,they already conquered a legion of lovers,offering something we see to this day, practicality and an incredible sense of freedom . It did not take long to arise the first motorcycle races,with the most famous being the Isle of Man TT,one long, exhausting and very dangerous race,which received the affectionate nickname of “race of death”.Does anyone want to guess why? Obviously, there were no speed limits and much less protection equipment,at most a sunglasses or leather hood,which were not worth anything in case of accidents,always very frequent. After literally knocking a lot of headaches, doctors began researching and developing the first helmets from canvas and shellac.Proving its efficiency early in the first tests, and by testing I mean real racing. The helmets faced a lot of resistance from pilots. Apparently, their favorite line was “Wear a helmet? Only over my dead body!”. But research has advanced to the point where a doctor, Dr. Hugh Cairns,led a lengthy study after treating a famous motorcycle rider who had suffered an accident and ended up dying of trauma to the head, helping to highlight and show the importance of protection To the head when riding a motorcycle. If you ‘ve already had an accident and saved yourself because of the helmet, thank that guy . 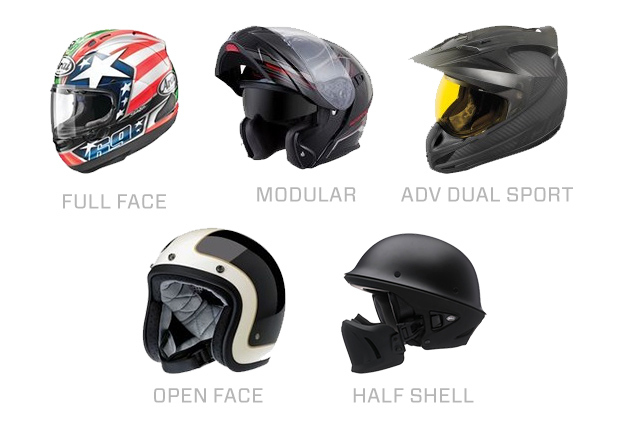 Since then, much has changed and new materials have emerged,coming to modern times with common helmets made mostly of reinforced ABS plastic and impact-absorbing EPS system(Expanded Polystyrene). More expensive models can be made of fiberglass or carbon with Kevlar . The prices vary,starting from the simplest around of R $ 60 and more strengthened and sporting reaching R $ 4,000.To choose the right format and the right accessory,you need to know the different options and analyze your style. That’s what I’m going to teach you now. The helmets are made in basically 4 versions: Closed, Open, Retractable and Cross.So that there is no doubt, now I will explain each of the types . 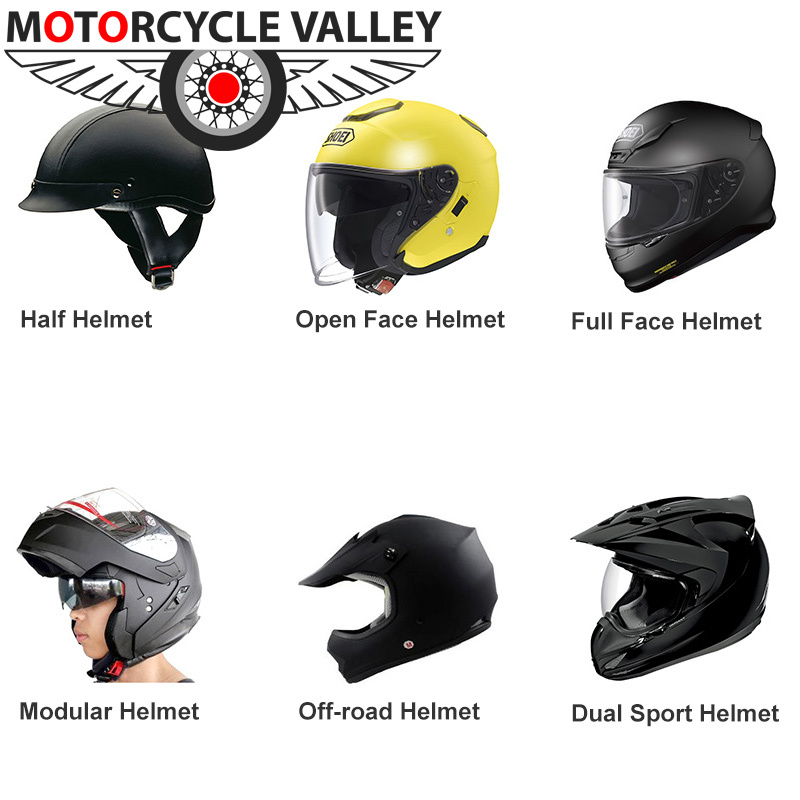 Offering the maximum protection for the head, eyes, face and jaw,the closed helmets are the most indicated, since they leave no exposed part.Complete with visor, it should stick firmly to the head without much slack. The weak point of this model is comfort,since the visor can be blurred depending on the weather and some people feel “suffocated”. It is best to look for models with air intakes in order to alleviate this problem. 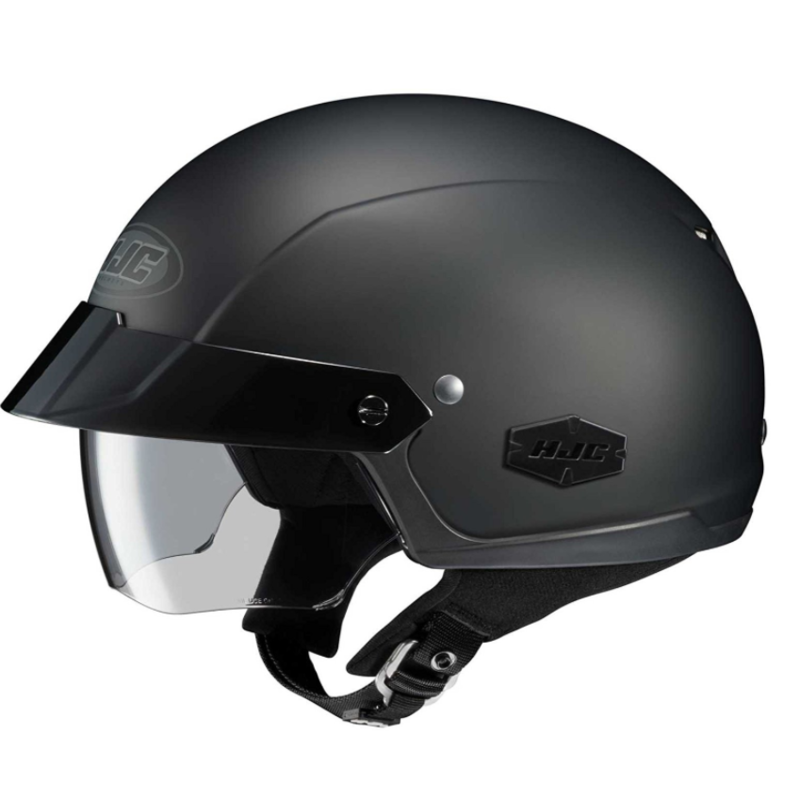 Also called 3/4,open helmets may have visor or not.On models without visor,the law requires that you wear safety goggles.This model offers a freer and more comfortable style,although it does not offer protection for the mouth and the jaw.It is more suitable for those who do not usually drive in high speed and has low-displacement motorcycles, although the traffic regulations do not place restrictions on their use beyond the question of glasses. 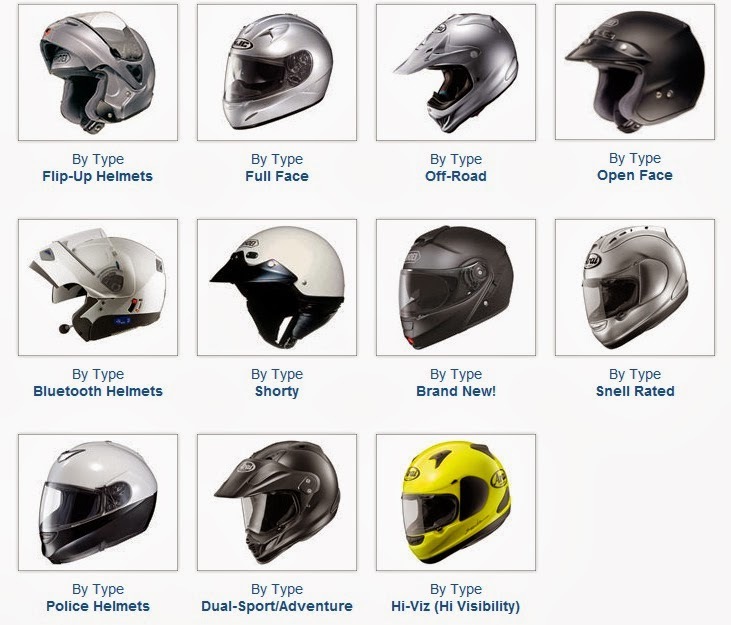 It is important to remember that the helmets open Should cover the side of the head, excluding “coquinhos”, which are prohibited by traffic regulations. Also known as retractable and “robocop”, they feature a jointed clip and visor,making it easier for the rider not to take off his helmet to talk to someone, for example. Ideal for those who make motoboy services, they guarantee protection and practicality for those who have a busy day to day . 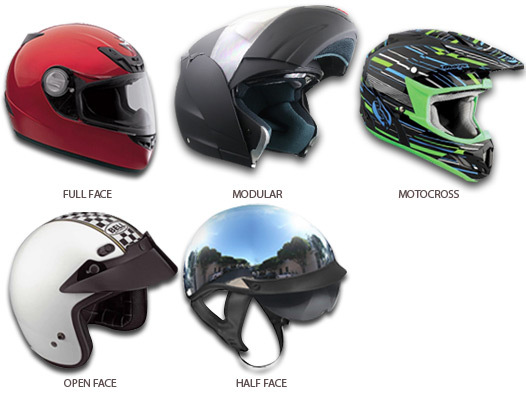 Specific to motocross practice and trails,cross helmets have their own format to offer a greater viewing angle,without visor and also presenting the obligatory use of goggles.In addition, the chin is thinner for better aerodynamics and features superior visor that protects the eyes from the sunlight. Racing: These are closed helmets, with air intakes, aerodynamic design and tend to be lighter and fit for the rider’s comfort. 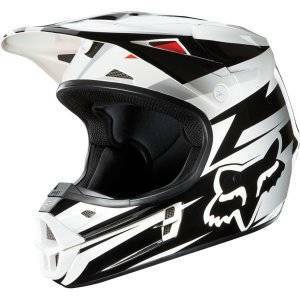 Cross with Visor: They are models with the style of Cross helmets and already equipped with visor,ideal for those who have a more sporty and aggressive style to show this while running with the motorcycle through the city. 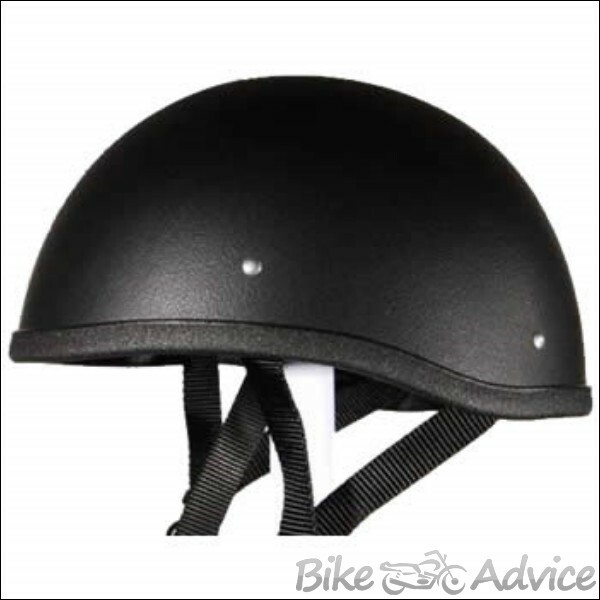 Bubble Helmet: It is basically an open helmet with visor in bubble shape,it is characteristic of those who have a vintage style,combining with custom bikes like the scrambler, custom and coffee racers . Now to make that merchan that pays the rent, I have an amazing Connect Parts tip.Line Highway Dreams New Atomic of Pro Tork is perfect for anyone wanting a vintage look and imposing,with many open models with crystal visor and more solar subviseira with fast actuating lever and exclusive skull bandana . Go there, enjoy our offers and stay connected on the blog for more posts superinteressantes on the automotive universe. It’s a no-brainer. Wear a helmet!